For the first time, you can ride from Renton to Bellevue on the Eastside Rail Corridor. 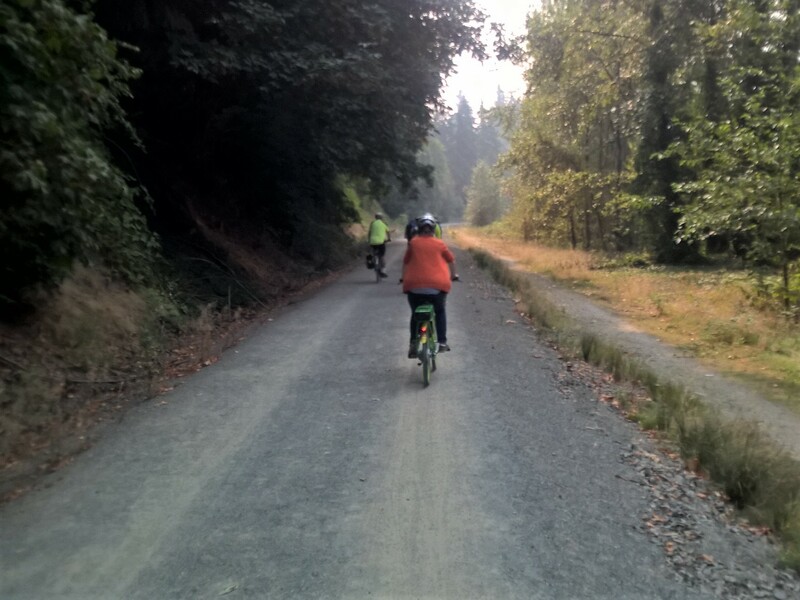 Four miles of interim gravel trail connect Gene Coulon Park to Newcastle Beach Park in Bellevue. The celebration starts at 10:30 am on Saturday, September 8 on the ERC at North 43rd Street, Renton. Join community leaders and Cascade for fun activities for all ages, and learn more about ways to explore the Eastside Rail Corridor.